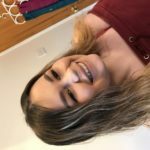 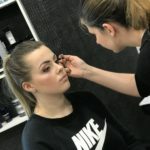 If you’d love to know how to revamp your look, find out what styles and colours suit you, or if you’d like to train to be a makeup artist yourself, I’ve got you covered! 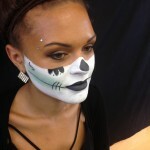 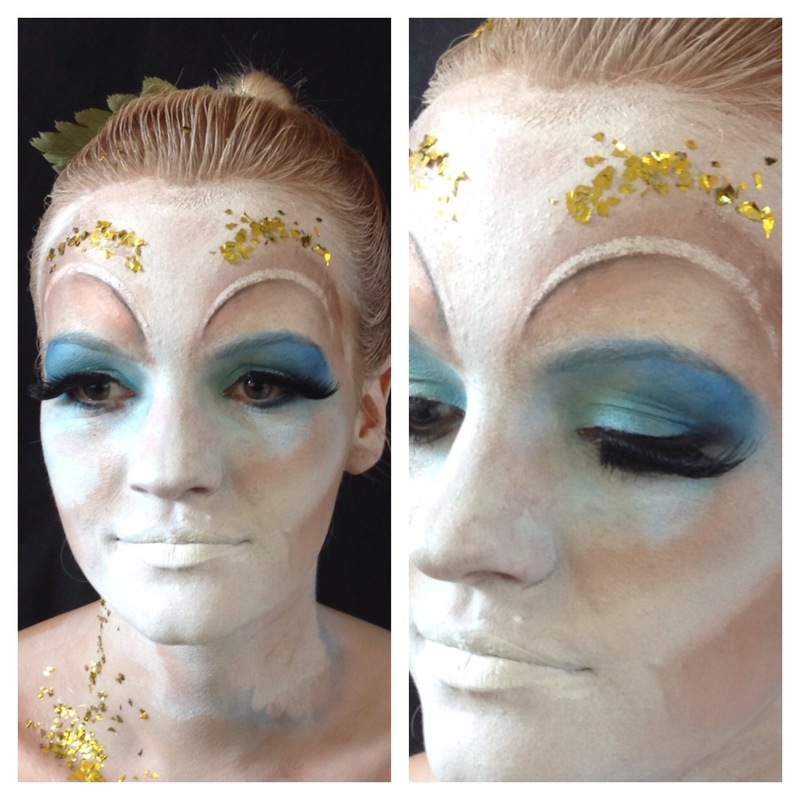 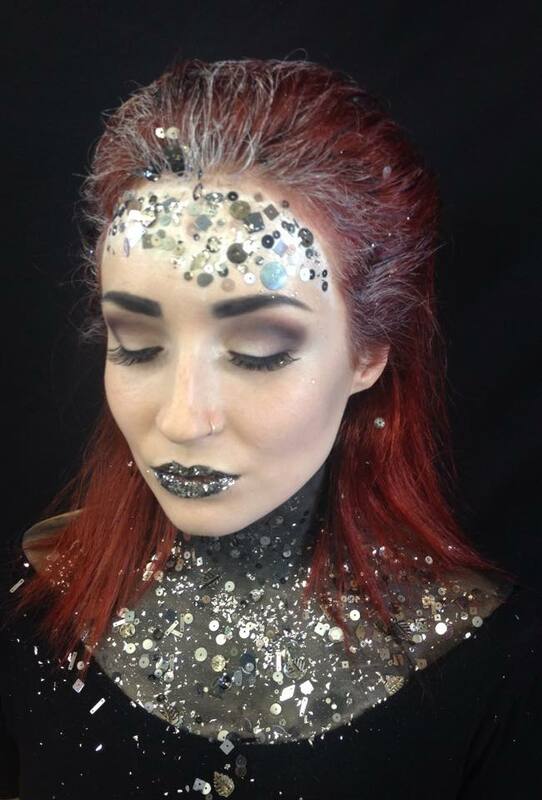 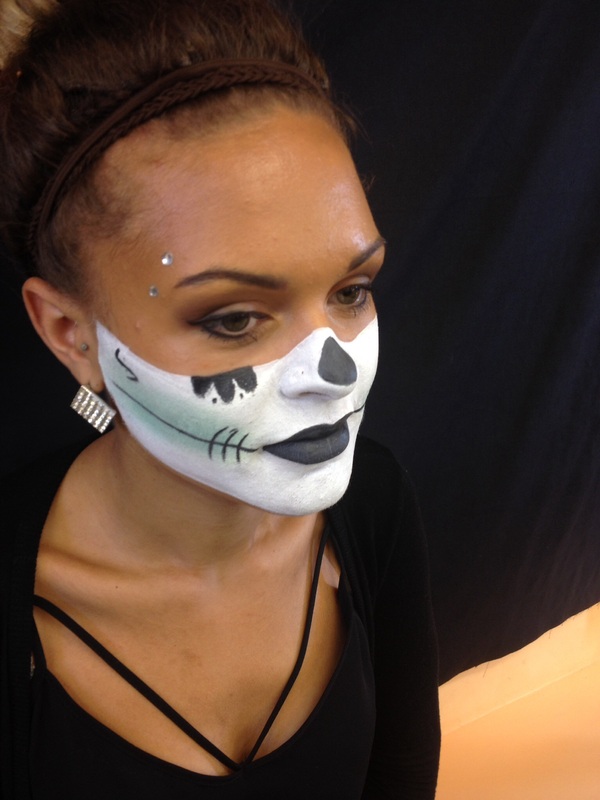 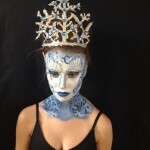 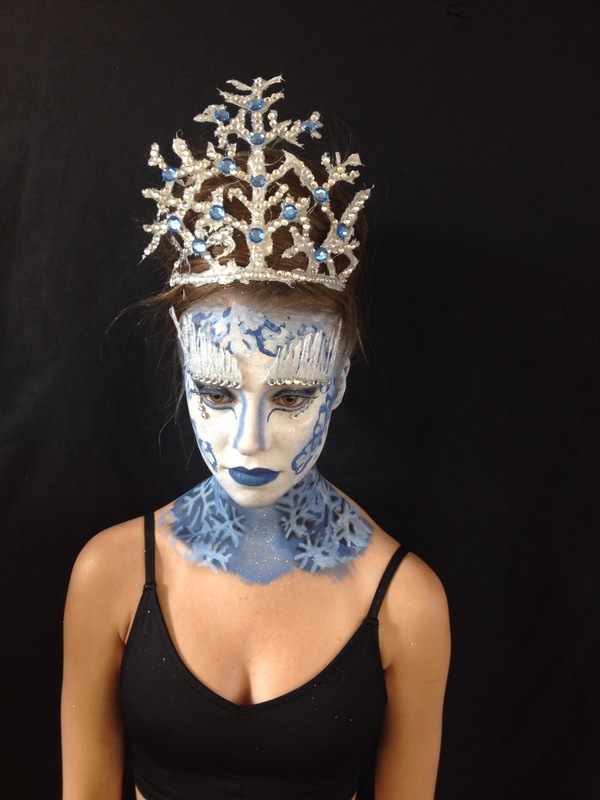 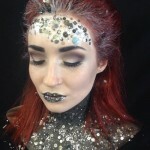 I am a creative and experienced makeup artist and a qualified teacher, I have taught media makeup for many years at City of Bristol College and been graded Outstanding by both internal and external teaching inspectors. 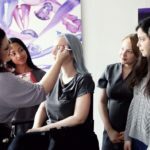 These are great for individuals or small groups who would like to learn tips and tricks of the trade and be able to apply their own makeup with confidence. 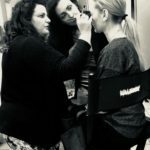 Lessons usually take around 1 to 2 hours, I will come to your home with my kit in tow, do demonstrations and you will follow my lead, lessons can be tailored around your individual needs, mixed ability groups are no problem. 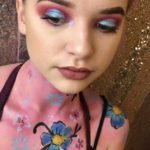 The photos on this page are snap shots of my student’s work. 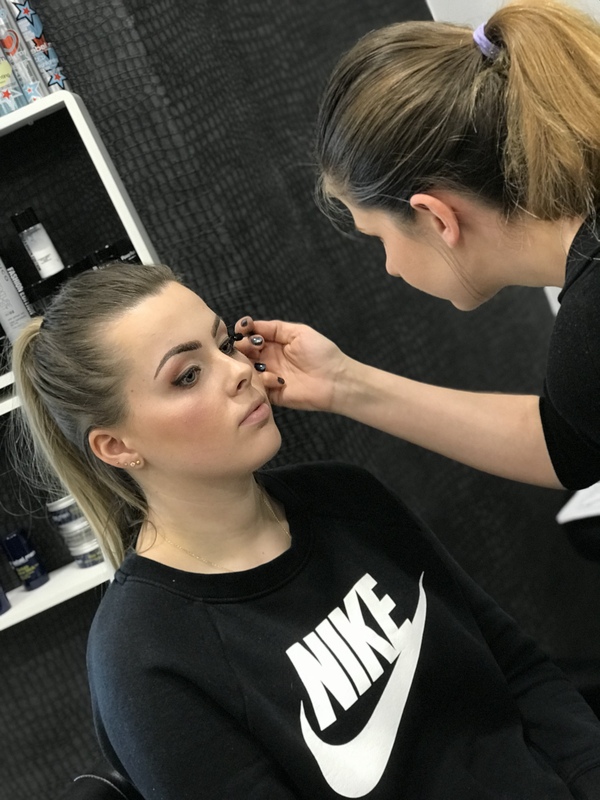 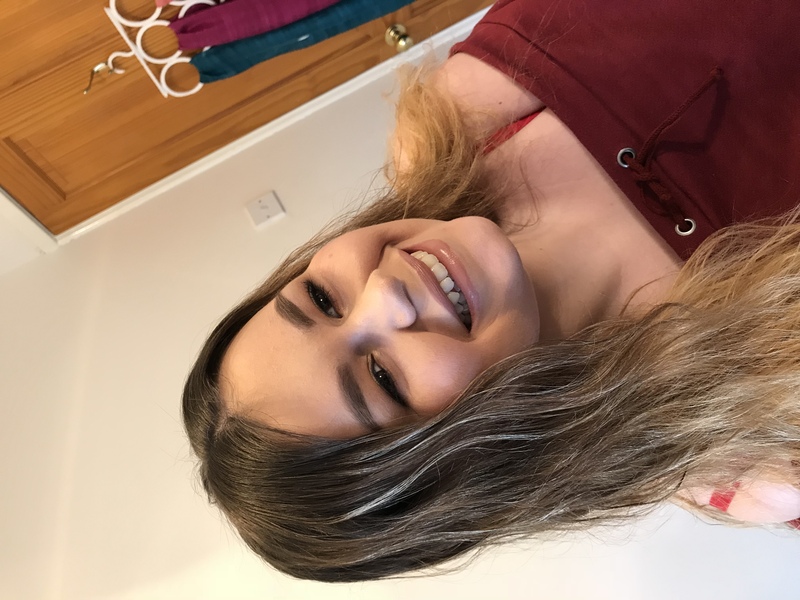 If you are already a dab hand at doing your own makeup and fancy gaining a qualification, my short courses are just the thing to start you on your own creative path. 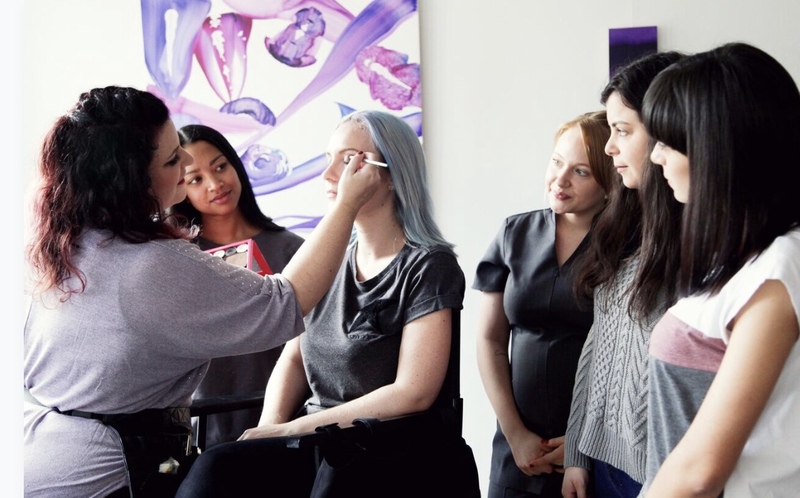 I have teamed up with Bristol Beauty School to offer short makeup courses, these are accredited by Association of Beauty Therapists, accreditation by a respected association such as ABT means you are able to obtain insurance allowing you to work in the industry professionally. 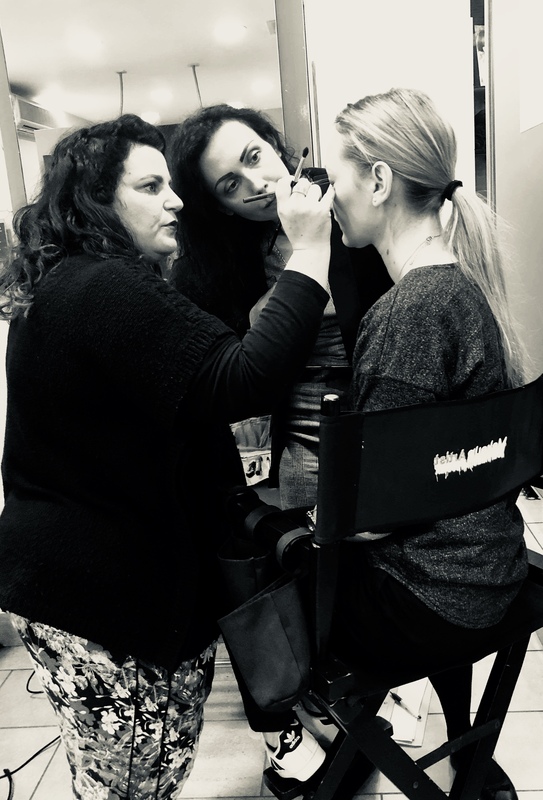 Fashion and Bridal makeup is a one day course held in Bristol, home study is required and I offer aftercare by email for as long as you need it. 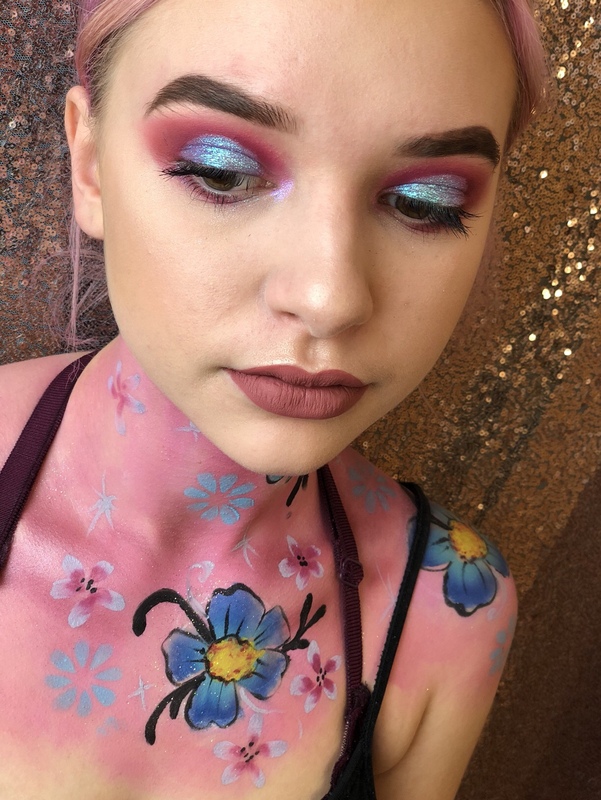 This course is great for beginners but also suits experienced makeup artists who need a qualification for insurance purposes, I will ensure every student gets exactly what they need and you will learn industry secrets and of course have a lovely day playing with makeup with like minded people! 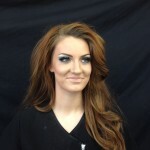 Kit is provided for use on the day. 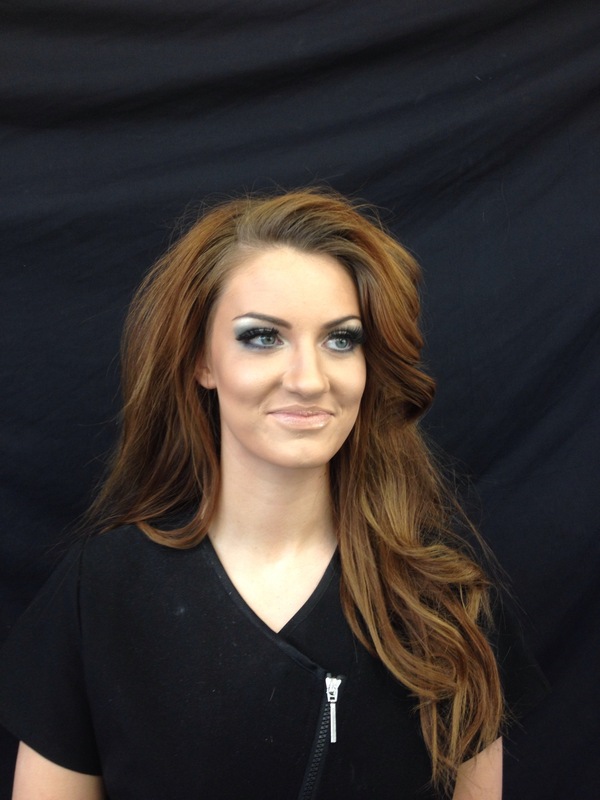 Visit Bristol Beauty School’s website to book your place. 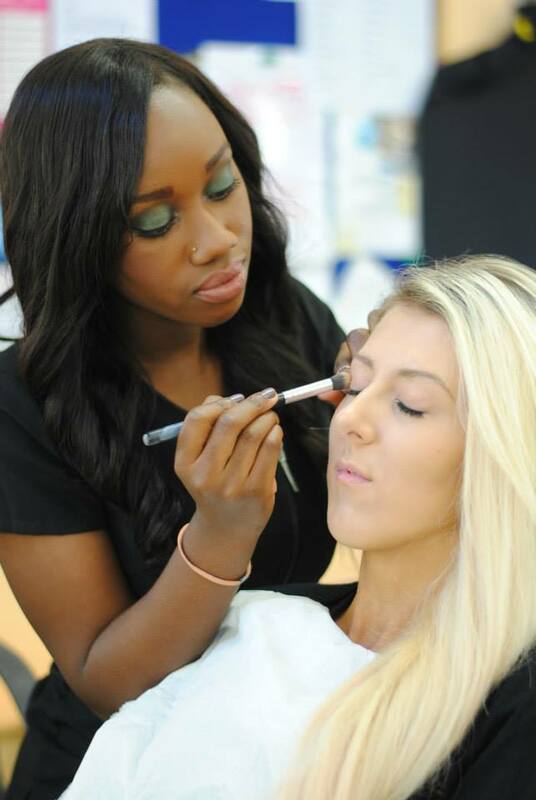 If you are thinking of some training longer term, I also teach evening classes and full time year long courses at City of Bristol College at level 2 and level 3, pop in for a prospectus or visit their website for more information.